Welcome to the community, Jaan! 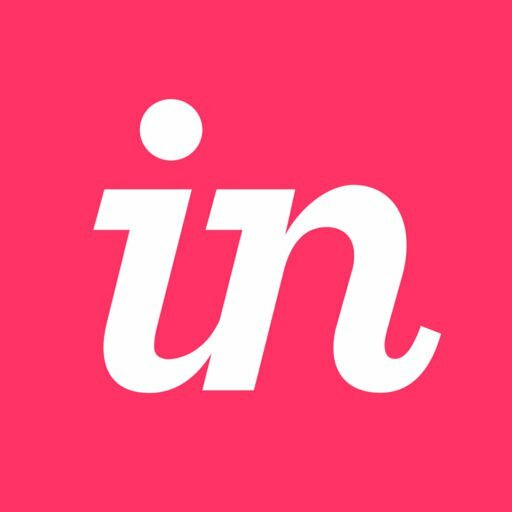 So sorry you're running into this issue, by any chance do you login to InVision with multiple accounts? Look forward to hearing back and helping out! No, I only have 1 account that I use. But I use sketch+invisio with multible devices, depending where I am and what I am working at. Could this be the reason for this? Having this problem too I can't login. I was able to login once this morning but then it wouldn't sync and would log me out immediately. So sorry to hear that you're both running into this issue. I would like our Support team to take a closer look at each of your unique cases. I will open a ticket on each of your behalf with our Support team. Please look for a message from them soon. Hi, I am unable to log in to Craft with my InVision login. I log in to InVision with no issues but when I try to login to Craft to sync with InVision, I get an error saying incorrect username or password. Are you running the most recent version of Craft? Close out of Sketch completely (⌘+Q). Click into the "C" in your status bar. Click the gear icon in the Craft modal upper right corner. Select the Preferences option from the menu. Check the box "Automatically update plugins." Verify the Version is 1.0.66, if it is, you can stop here. If the version is anything else, click the "check for updates link." Follow all modal and dialogue prompts. Once the Craft update is complete, relaunch Sketch. I'm going to connect you with our technical support team so they can dig deeper here. Keep your eye out for a message from the team. Thanks for your patience, and my apologies for the frustration here!